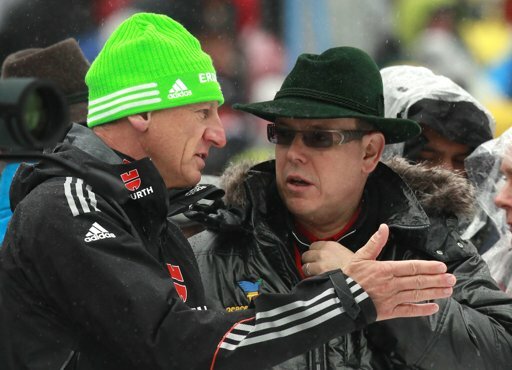 His Serene Highness Prince Albert II of Monaco was in Ruhpolding, Germany on March 11, 2012, to watch the IBU Biathlon World Championships Men’s 15km Mass Race as well as the Women’s Mass Race. Whilst there the sovereign prince mingled with other attendees, was interviewed by a local news station, and generally had a fabulous time. 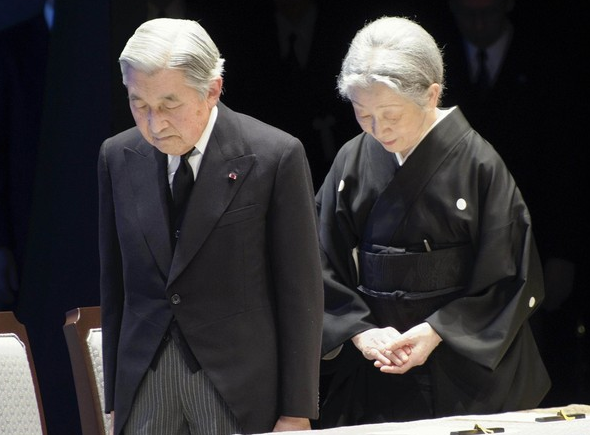 On March 11, 2012, Their Imperial Majesties Emperor Akihito and Empress Michiko of Japan attend a memorial service to mark “… the first anniversary of the earthquake and tsunami that struck the north-east coast, leaving about 20,000 dead or missing” held at the National Theatre in Tokyo, Japan. 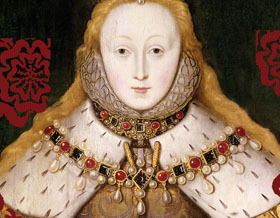 Here is the documentary entitled, She Wolves: England’s Early Queens, hosted by historian, Dr. Helen Castor.